Businesses are always looking to engage with potential customers to boost their business. But, how should a business engage with their customers and site visitors? Well, an effective way is to use Facebook Messenger. “There are more than 2 billion messages sent on Messenger each day between people and businesses alone”, according to Facebook. Now, that’s an enormous number of messages between regular folks and businesses. The fact is people seem to like hearing from businesses this way. Most users react positively when dealing with businesses through messenger apps. Being able to chat with a business makes people feel that the business cares about them. Moreover, the users are more likely to trust the business. Here in this article, we’re going to tell you how to drive website traffic to Facebook messenger using m.me links. 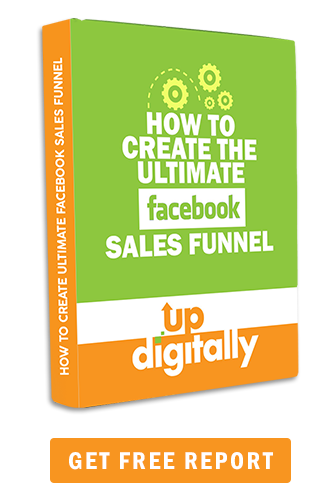 So, you can boost engagement with your customers and visitors right away. 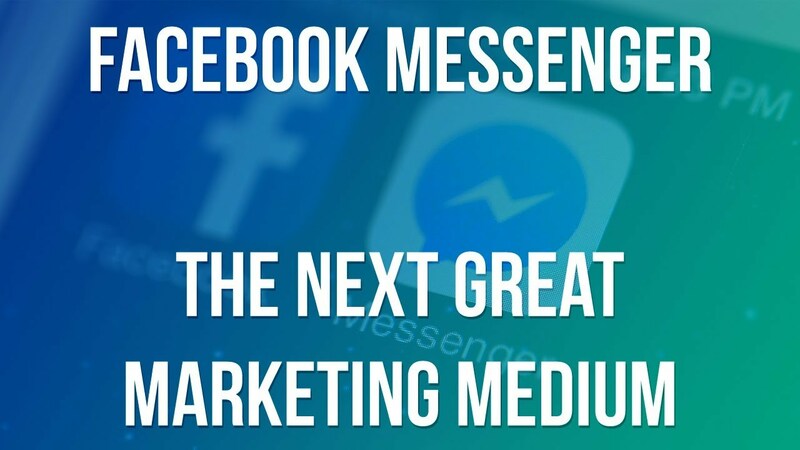 Before we begin, though, let’s talk about why you should use Facebook Messenger marketing. Communication is no longer the same compared to 10-15 years before. Email wins out over other communication methods in terms of marketing ROI. However, social media, particularly Facebook, is gaining ground. And, as of 2017, messenger app use has overtaken social network use for global monthly active users. Messenger marketing enables businesses to engage with customers. This engagement is done in a more conversational way compared to email marketing. Hence, giving businesses a unique opportunity to develop relationships. It is an effective way to build trust through a two-way relationship. In addition, it is a more personal and intimate way to communicate rather than just posting on the social media platform where everyone else can see it. Facebook messenger offers you a quick way to receive the content. Otherwise you have to fill out a form to receive content through email. HubSpot tested this method of content delivery. The results showed that messenger broadcasts resulted in an 80% open rate and 13% click rate. This was a 242% higher open rate and 619% higher click rate than using email for content delivery. Additionally, you can use messenger to deliver personalized content to users. Messenger marketing can also be used for lead generation. Hubspot asked attendees to confirm attendance inside messenger and then sent automated messages to those confirmed on behalf of their local sales rep. The message included a HubSpot tool that allowed users to link to the rep’s calender in case they wanted to set up an onsite meeting. Create a new ad campaign and set your objective to “Traffic”. Edit Placements to only Facebook Feeds. Set traffic destination to “Website or Messenger”. Target people who have visited your website and exclude anyone who made a purchase. For this part, you’ll have to invest in a chatbot software system. Whichever way you go about creating your bot, you’ll want to set keywords to trigger responses. For instance, you can use the keyword “discount” or “special offer” to trigger a response. The idea is simple. While the customers might already be aware of your product or service, they just need a reason to take the plunge.